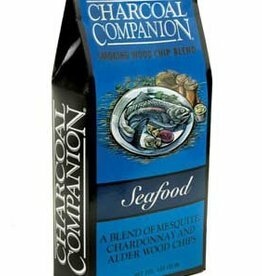 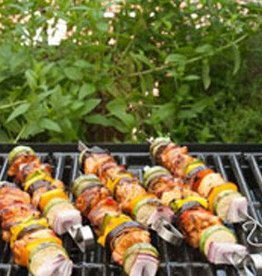 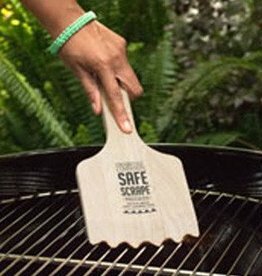 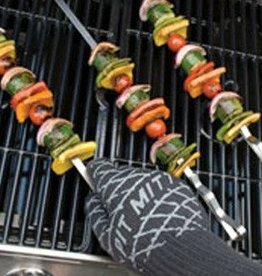 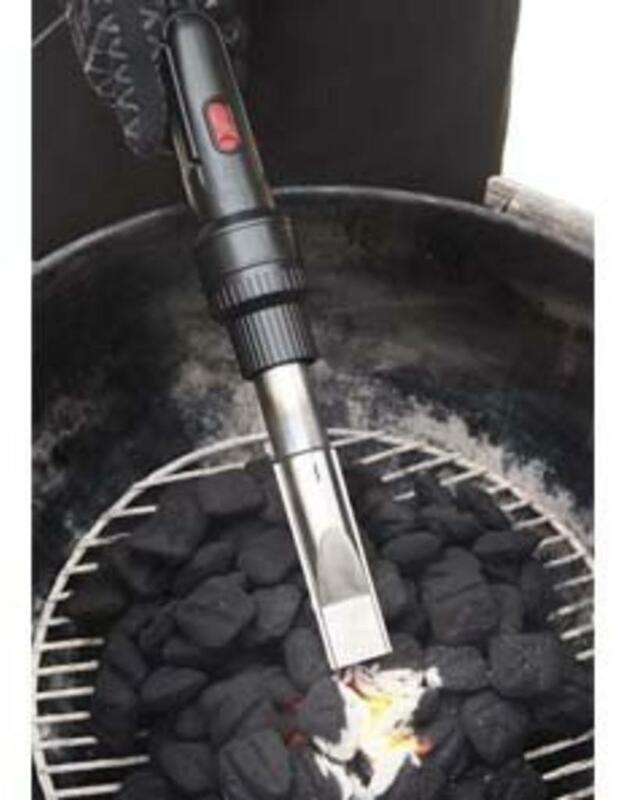 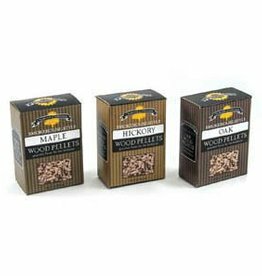 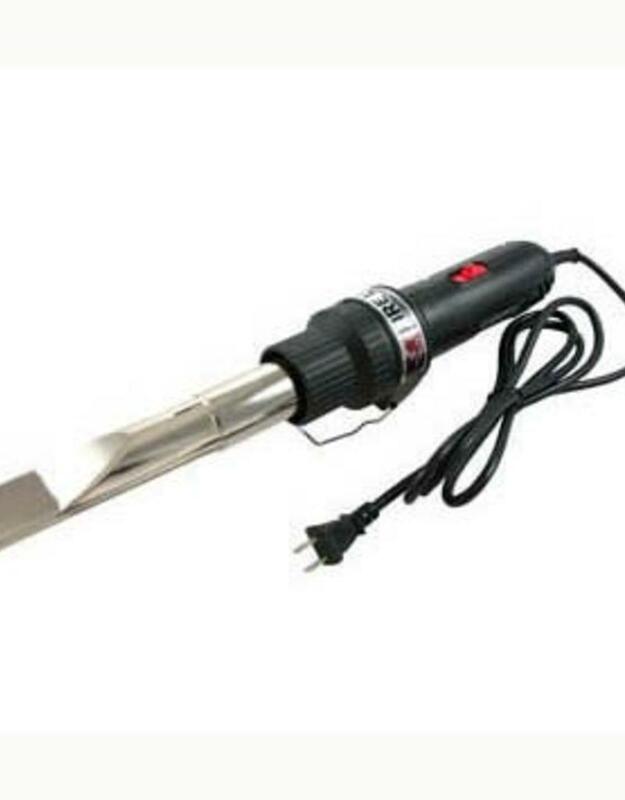 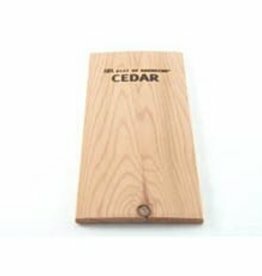 The Charcoal Companion Fire Up Charcoal Starter Wand is a quick and effective way to ignite your lump charcoal, briquettes, wood chips, chunks or pellets without the use of toxic lighter fluid that can affect the taste of your food. 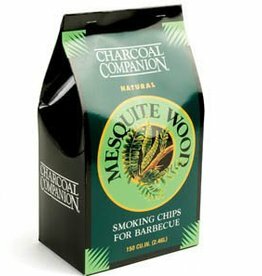 In just minutes, your charcoal will go from cold to ready to cook. 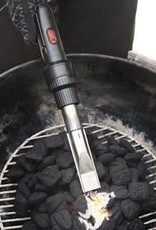 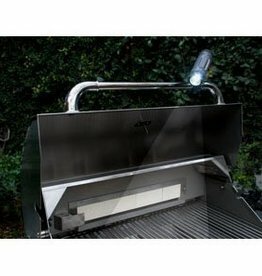 The heat setting ignites while the blow setting distributes the flames to unlit charcoal. 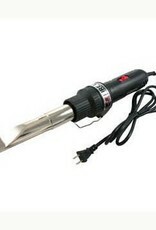 The heat-resistant handle also has a built-in kickstand to prop the hot wand off of its resting surface.